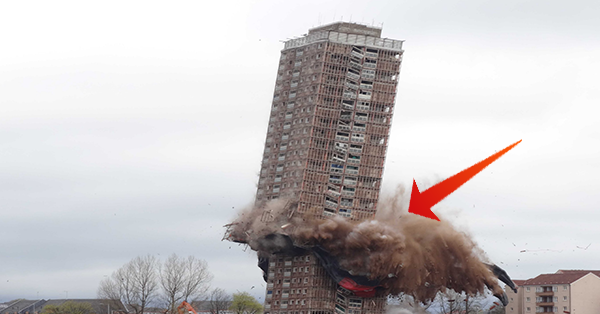 Watch: 10 Demolition Fails That Will Leave You Chuckling! Demolition may vary depends on the area where it will be held, the structural materials, and the reason why the demolition is needed. During the earlier years, demolition or deconstruction mostly used by manual operation. But as the technology evolves and new high technology takes place, there are advanced machineries and tools being used in deconstruction. Implosion is one method that used by the contractors nowadays. Right placement and timing are very important when using explosives. It is used to eliminate the structural supports. This allows the collapse of the building. But what happened if the demolition will lead to a massive destruction? Watch the video below and see what happened if demolition failed. It is very significant to know the right process of demolition because you might put the lives of the people in danger.